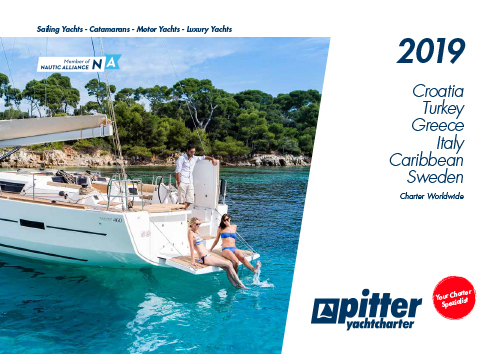 The new "Pitter Yachting" app is available for free in the AppStore for Android and iPhone. Find out how much it can do! The mobile companion for your yacht trip and your regatta. All yachts in the Pitter fleet are equipped with WLAN. So you can use internet without roaming fees to look for weather forecast.